Have you read my unboxing and review of the Vegan Cuts: May Beauty Box? They have a Snacks box subscription too and here, I am going to unbox and review their June snacks box! If you have read the Goddess Provisions June box review, you would also know that Vegan Cuts Co-founders Jill & John has also started Goddess Provisions. Unlike the Beauty box, this does not include a pretty card with photos of the featured products, descriptions and connected social media accounts. But it does have the same 'Enter to win a free box each time you tag a photo (of your goodies) with @vegancuts + #vegancuts' contest as the Beauty box. 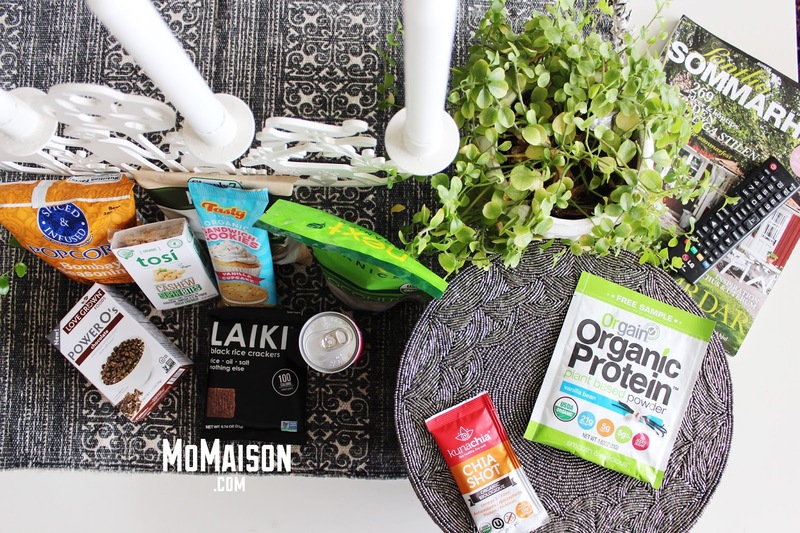 Alright let's get down to the vegan goodies are packed in their June box! The only ingredient used in this product are... COCONUTS! Did you guess that right? HAHAHA! ;) No additives, preservatives and straight from nature. Certified organic as well! This makes a refreshing snack. I love the smell and taste of coconut! This is for you if you're a coconut lover. But I have to say that I expected it to be a bit crispier like chips but it was more soft and chewy (like Subway cookies). You might like or dislike it depending on your personal preferences. If you don't already know, kale is really nutritious and have a lot of benefits to the body. You can google and read all about it. 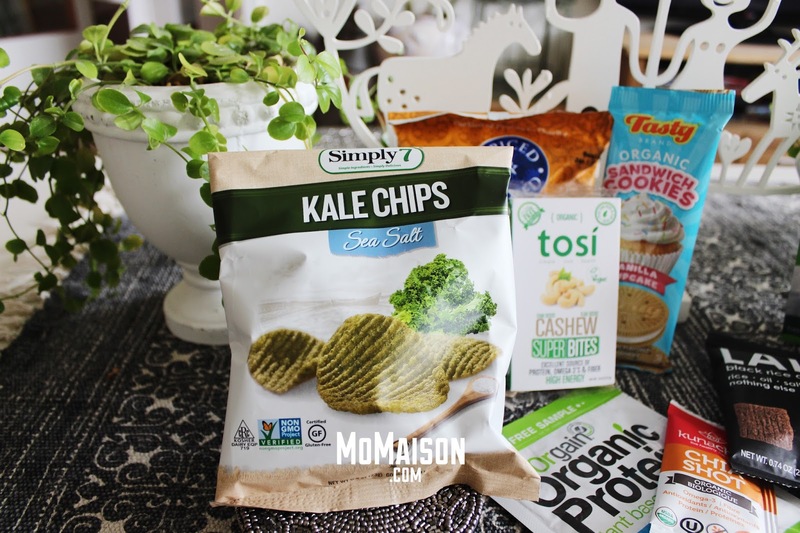 With 7 simple (yet high) standards of 'clean ingredients, no added preservatives, 0 grams trans fat, no artificial colors of flavors, gluten free, simple ingredients and simply delicious' for their snacks, this bag of Sea Salt Kale Chips is a whole new level of snacking. You might be thinking how can it taste good... well, it actually was really tasty for something so healthy. I think it's a love or hate snack. With nothing artificial in this sandwich cookie, it was real delicious. Hansel thought they were cupcakes and kept taking it away with him haha! 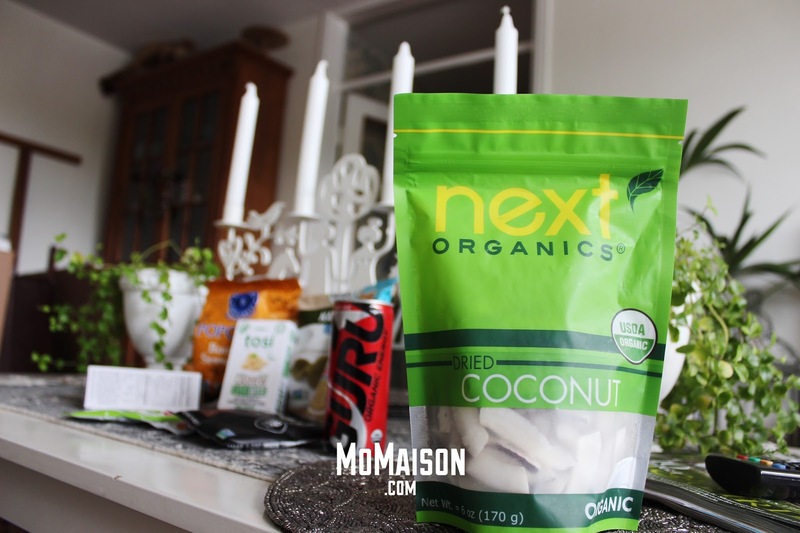 It's a 100 calorie snack pack that is 100% wholegrain, vegan, gluten-free, nonGMO & delicious! Just like all the other goodies, it has very simple ingredients —Wholegrain black rice, sustainably sourced palm fruit oil, sea salt. I didn't really enjoy it that much as it was quite bland for my taste. Hansel refused it when I offered him more after he had the first cracker as well, haha! But I think like all things, it's up to your personal taste. This was my favourite!!! It was so delicious and I absolutely loved it. They're not only crunchy to each bite but also made of beans — navy beans, lentils and garbanzo beans — which are highly nutritious and has many health benefits. It really is amazing to know that cereal made with beans can taste so good! Just organic cashews with organic golden flaxseed, white sesame seeds, organic chia seeds, organic evaporated cane juice & sea salt. 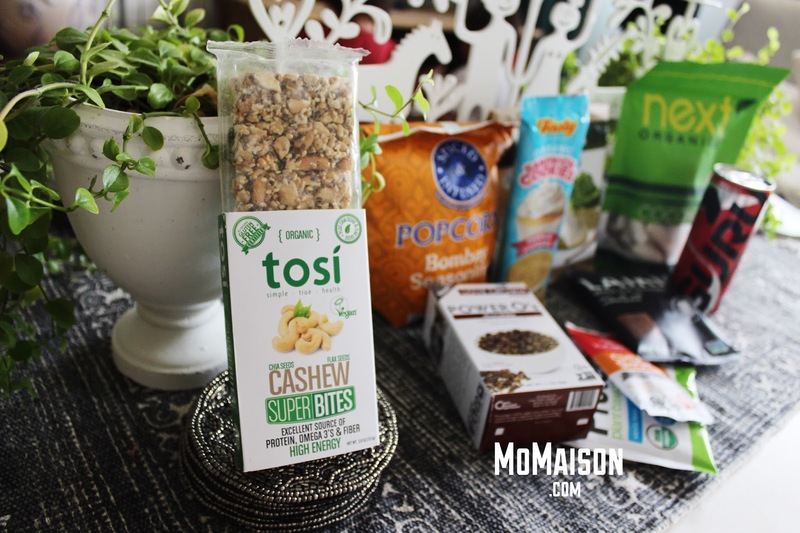 Tosi confidently declared that their SuperBites have nothing to hide! This is competition to the Power O's and they are on par with it. I love nuts as much as I love chocolate hehe. As much goodness in it's nutrition as it's taste! It was my first time trying chia seeds and they are really fragrant in my mouth. A very unique taste and feeling. I read all about Chia seeds and they are 'nature's most powerful superfood and a natural source of Omega-3, protein, fibre & antioxidants'! Wouldn't mind taking a shot of this on a daily basis! I don't really drink protein shakes so I will let Daniel try this one. He has yet to try but commented that it looks good. It delivers 21g of protein in a 4 fl. oz drink/shake. All their ingredients are organic, nonGMO, soy free, gluten free and of course, vegan. I will take a sip as well when Daniel prepares it and update after, with his thoughts of it. This was surprisingly yummy and addictive! I love curry and this tastes like curry flavoured popcorn. 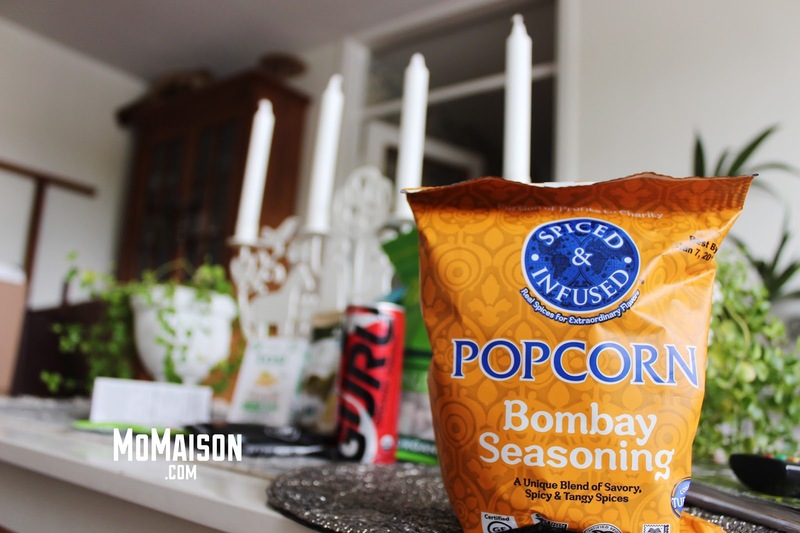 Always preferred salted over sweet popcorn so this savoury popcorn was perfect for me. I read that this was created by the founder's mother when he was in college and he would return from class to find his friends and roommates devouring the latest batch his mom sent him hahaha what a cute story! I think I found my new favourite energy drink that is of course a healthier favourite!!! Look at the ingredients and you wouldn't have guessed that it was for an energy drink if you didn't know: sparkling water, organic cane syrup, organic white grape juice concentrate, citric acid, apple acid, natural flavors, organic green tea leaf extract, organic guarana seed extract, organic echinacea flower extract, organic panax ginseng root extract. 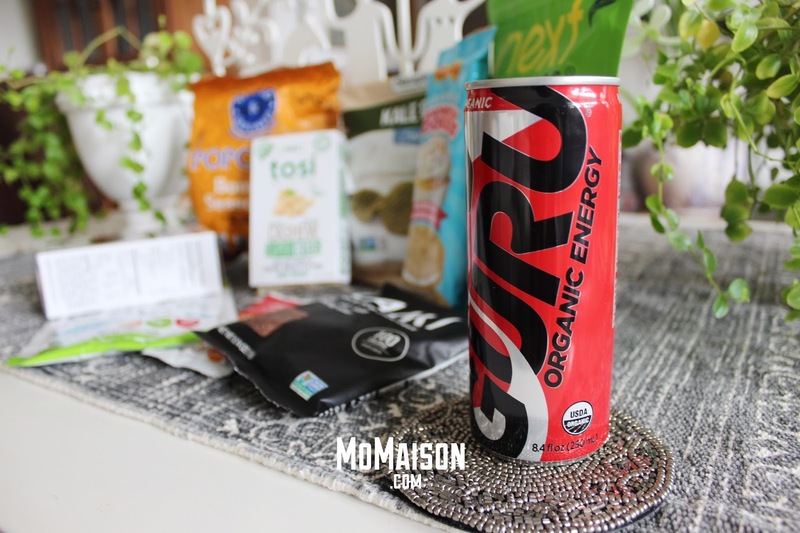 This sure is one 'heaven of a' organic energy drink! The panax ginseng root got me! For the 3, 6 & 12 months subscriptions, it is a one time payment and does not auto renew. Disclosure: I was provided with July's snacks box from Vegan Cuts for the purposes of this review. 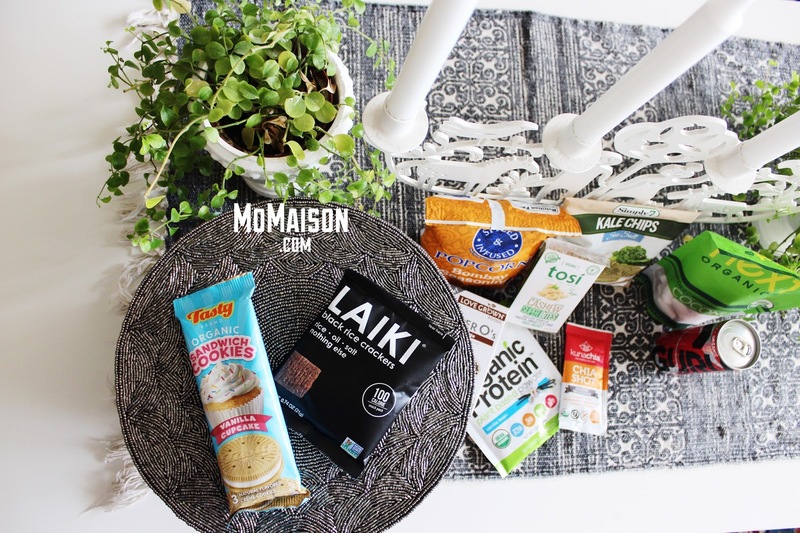 It's so nice to know to know that they have a subscription box for snacks as well! That's amazing and what's even better is that they only include health snacks. I'd love to give these a try! This snack options are really healthy. 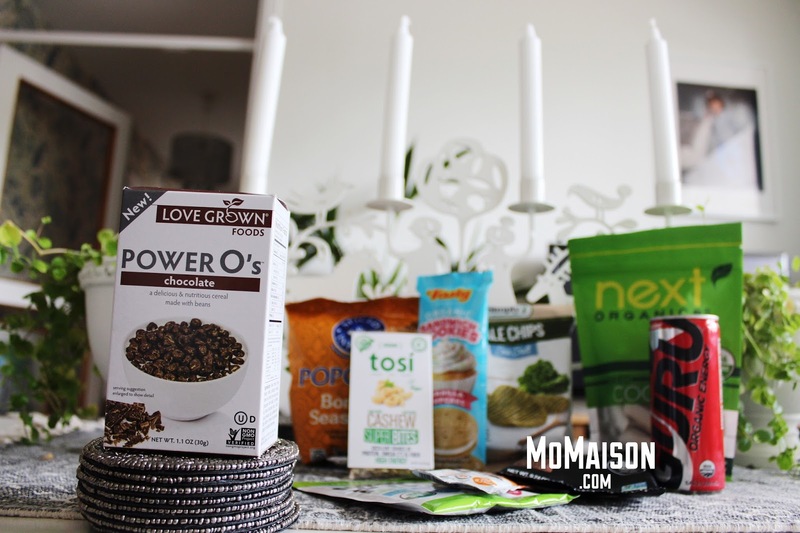 It really helps that there are subscription box like this for immediate availability of snack variety. I'm a veggie ad well so this definitely sounds interesting. Btw that bombay flavoured popcorn sounds yummy. I'm a savoury person as well. These products look healthy! I want to try the cashew snacks. :-) The organic coconut snack also looks interesting. It's good to have these kind of snacks at home.